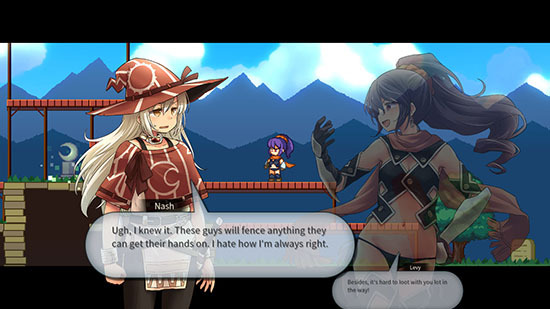 Magic Scroll Tactics is a unique side-scrolling tactical fantasy RPG. The traditional elements of skills, spells, and strategies are given a new spin with the added importance of elevation. The advantage that comes with the high ground can make it possible to overcome the strongest foes. The Switch version includes support for all the console’s TV, tabletop, and handheld modes and also adds touch controls in handheld mode. 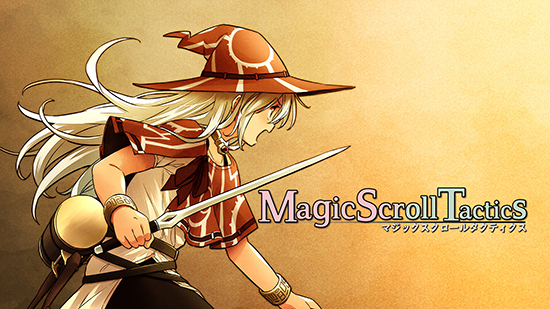 The Nintendo Switch eShop release of Magic Scroll Tactics is available for $11.99 €9.99 £8.99 15.00 AUD.